African Animation Network partners with Joburg Film Festival for FUPiTOONS FESTIVAL 2018. 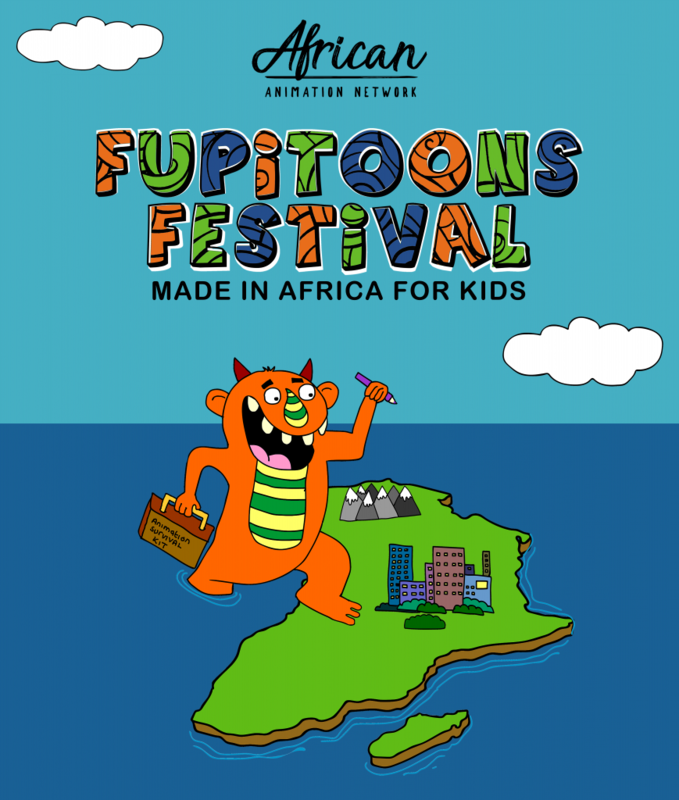 Africa’s first- Made in Africa for Kids– animation short film festival, FUPiTOONS FESTiVAL returns in 2018 presented by the African Animation Network (AAN) in partnership with the Joburg Film Festival (JFF). The second edition of FUPiTOONS FESTiVAL will be screened at Cinema Nouveau Rosebank during JFF and will tour Africa in 2019. The first edition of FUPiTOONS FESTiVAL (2017) will have toured 9 events across the continent by the end of October 2018. “We’re excited to place a focus on animation at this year’s edition of JFF” continued, Tim Mangwedi, Producer of JFF. 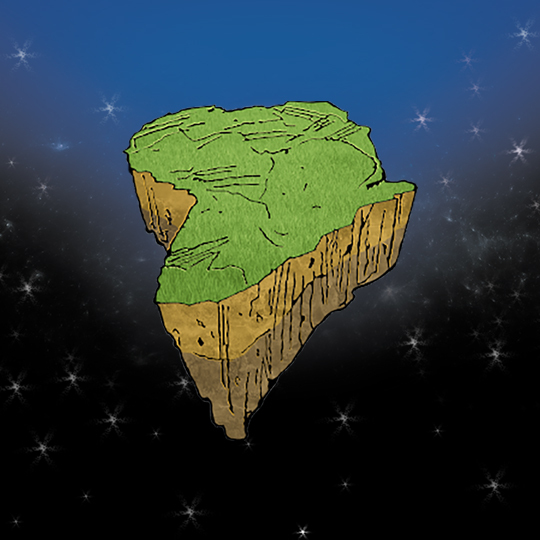 “FUPiTOONS FESTiVAL is a great initiative and we’re looking forward to creating a platform for African animation within the wider narrative of a film festival“. FUPiTOONS FESTiVAL is looking for the best African animated short-form content aimed at audiences 2 to 12 years to be part of a 1 hour screening. Closing date for submissions: 12th October, 2018.